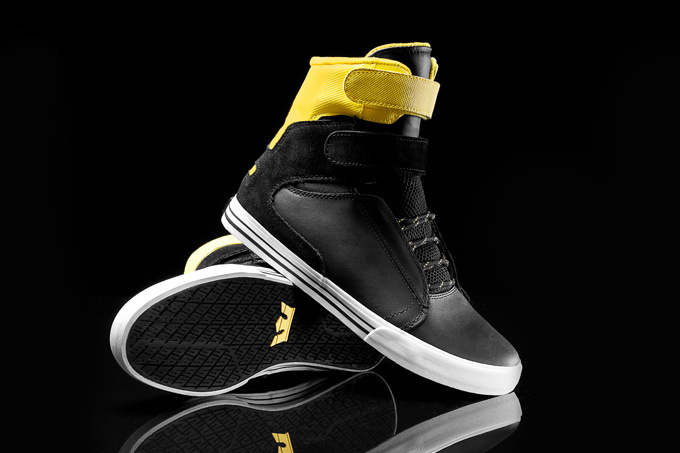 Joining the Vaider as a part of Supra’s Steel Pack is a matching black and yellow version of Terry Kennedy’s signature high-top Society. 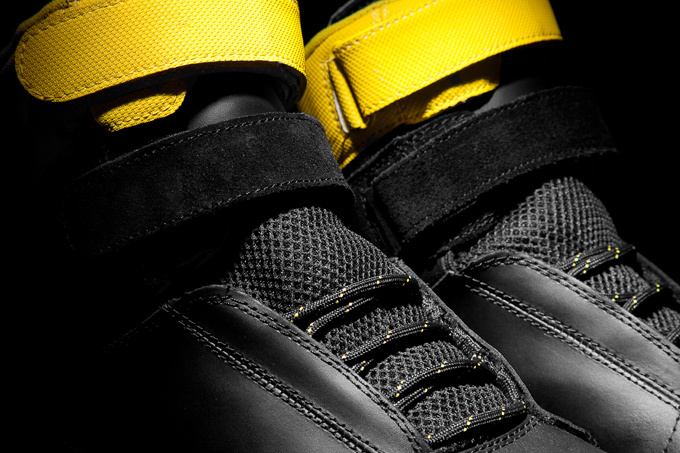 The tallest silhouette in the SUPRA oeuvre is outfitted with a bold, black and yellow color way in the“Steel” style. 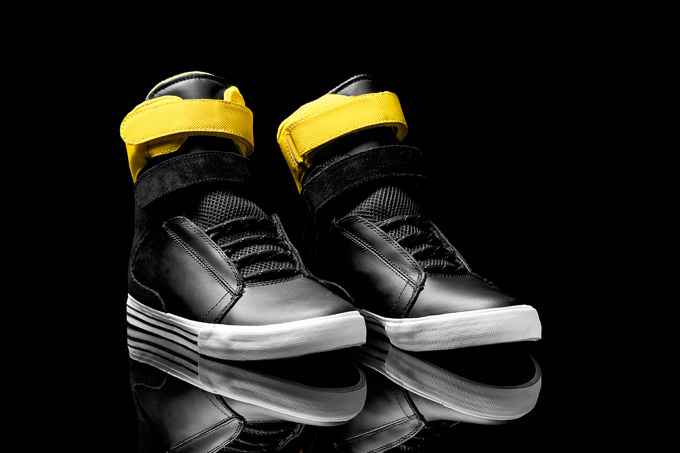 The black leather upper is equipped with a black suede heel panel and strap, and a yellow Express TUF collar and strap. 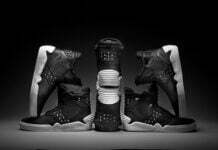 It has a black, open-cell mesh tongue, black and yellow rope laces, padded yellow mesh lining, black vulcanized sole, and white foxing with black pinstripes. 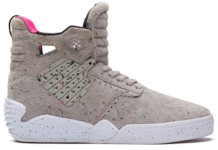 The Society “Steel” is available at fine SUPRA retailers worldwide, and suprafootwear.com.